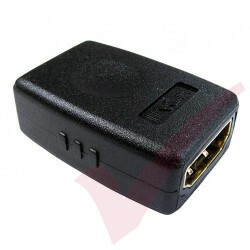 AV Adaptors & Converters There are 10 products. 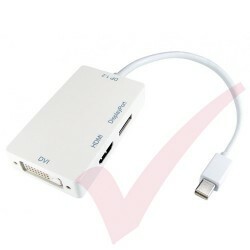 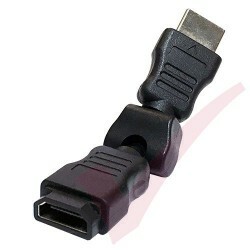 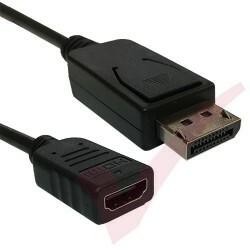 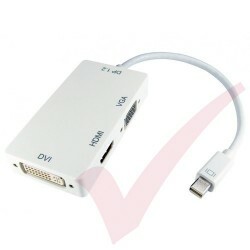 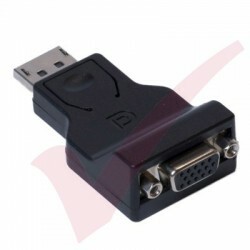 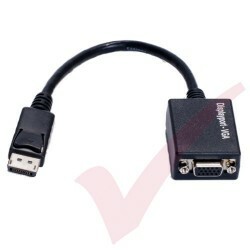 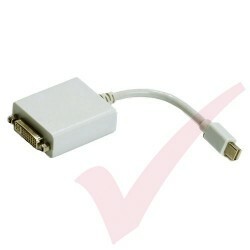 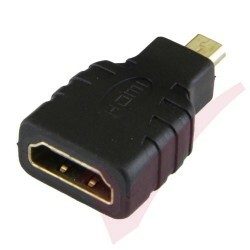 Flexible HDMI Male to HDMI Female adapter bends up to 270° and rotate up to 360°. 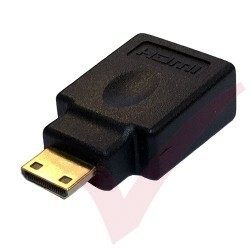 Ideal for when space is tight to releve cable stress ie: when wall mounting a TV.